When is the best time to visit Nice? Summer... for the sun, turquoise waters of the Mediterranean, and culinary delights inspired by the region's market gardens AND... all year round for its wealth of historic and cultural attractions. 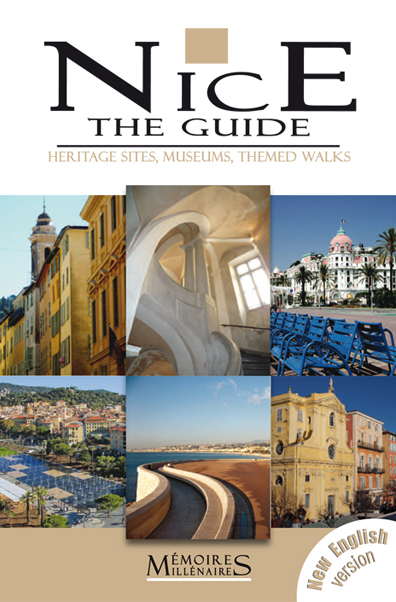 With Nice The Guide in hand, explore contemporary Nice - a major Heritage, Cultural and Arts centre and a truly beautiful, modern, vibrant city with a long-standing tradition of hospitality. 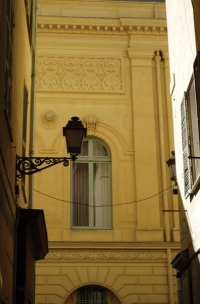 Once a prehistoric hunters' campsite, Roman capital, invincible medieval stronghold, winter holiday resort for 19th century Europe's royal, rich and famous, Nissa la Bella continues to be the muse of artists, writers and photographers. 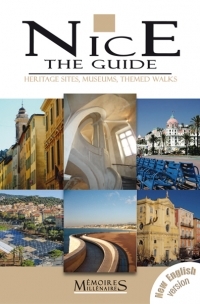 With Nice The Guide take a walk into History, bus around town visiting heritages sites, museums and galleries, meet the specialists through our interviews for an update on the latest findings, and follow in the steps of famed artists and writers. The real Nice does exist and this guide shows you where to look and how to get there. Don't visit Nice without it! 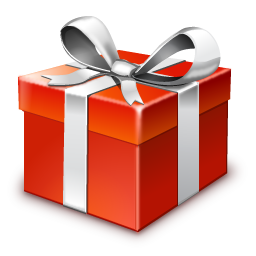 A great guide, well written and beautifully presented. Packed with lovely photos and interesting information. Definitely the only way for me to visit the real Nice.